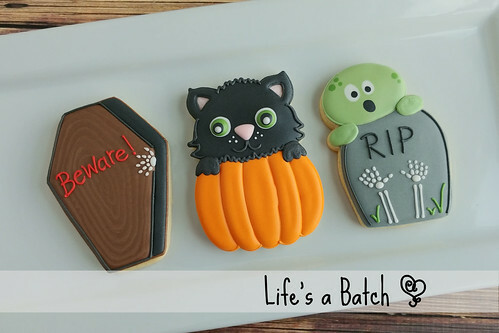 Cookie Classes are BACK, baby! 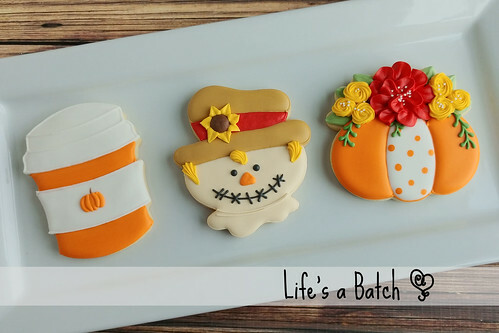 This fall season, I’ll be offering classes a bit differently than in the past. 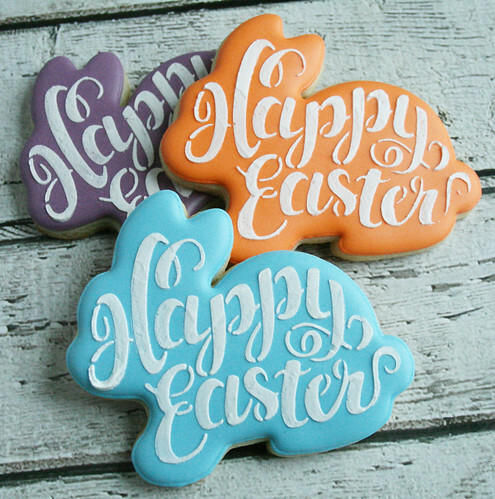 These are more relaxed, but also more engaging for both brand-new decorators, or groups of friends who want to just have a fun time! 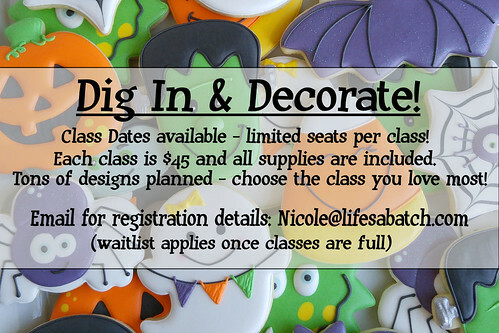 These classes are nicknamed “Dig In & Decorate” sessions because they will be exactly that: all the prep work is done, and you’ll be able to dig right in & get to decorating some cute designs you’re sure to LOVE! All classes are $45. 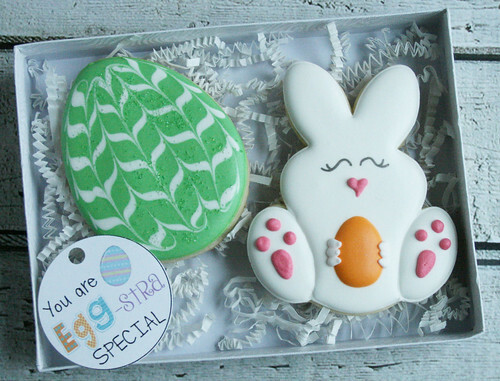 Each class will take about 2-2.5 hours, and you’ll take home 6 completed cookies. The class options are below, and please make note of dates & times available. Classes will be filled on a paid basis, as spots cannot be held. You are welcome to pay in person or mail a check, but please note that your first choice may become unavailable once a class is filled by others completing payment online. Classes are held in my home in Spring/The Woodlands, TX. Folks come from all over to attend, but please note that doors will open just 10 minutes prior to class time, to allow for full set-up. My exact address will be included in your registration information. - Please include your first choice of class date & how many seats you will be needing. 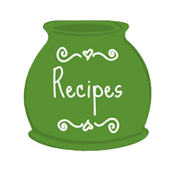 I will send you a link for online payment. Your spot is ONLY confirmed once your payment is received. - Class registrations are non-refundable. 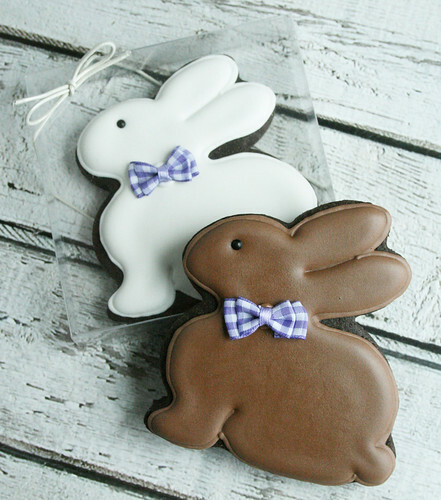 If you are unable to make your class date, please try to find a friend who might like to attend in your place (a sweet gift!). In the unlikely event that I have to cancel a class, all money will be refunded immediately, of course. 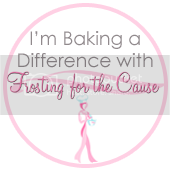 I hope you’ll be able to join me for a bit of “sweet” fun! 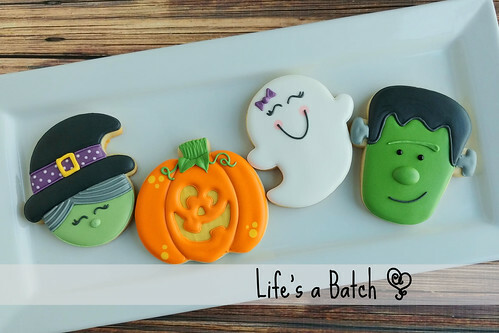 Feel free to share this post & plan a fun time with your friends, too! 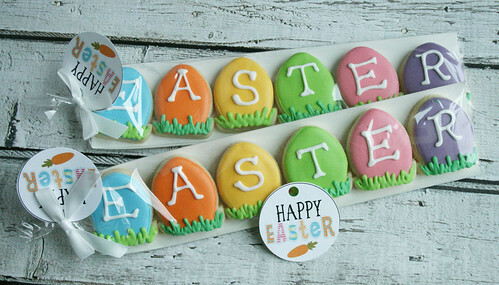 Are you ready for an Easter Cookie Flash Sale?! 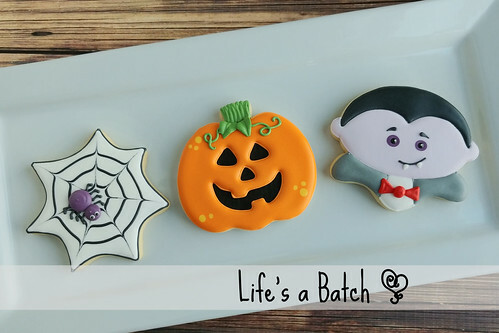 I’ve got you covered with a TON of options this year! 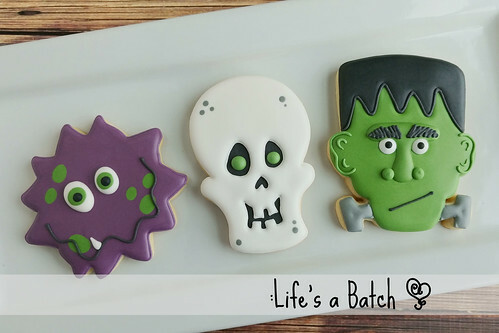 There’s something for EVERYONE, I promise! 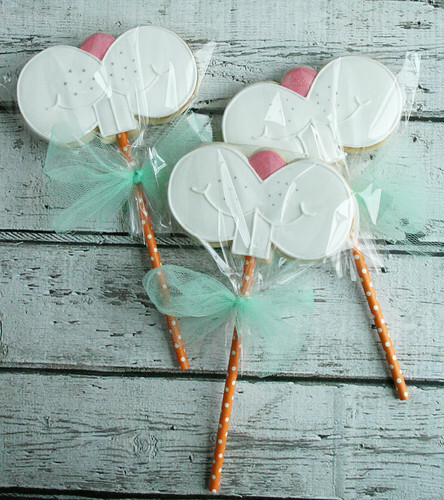 Cookie Pops, watercolor cookies, single favors, gift sets, different flavors… you name it! To order, email me your selections from below. I’m happy to send a gift out for you as well, so just notate that if needed & provide a mailing address so I can figure out shipping for you. 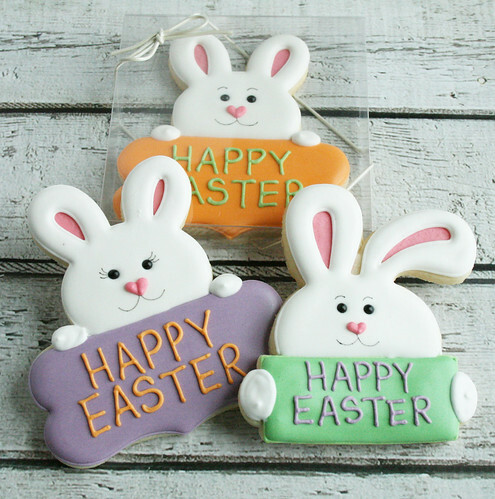 Option 1 – Happy Easter Favors – $3 – ONLY 1 LEFT! 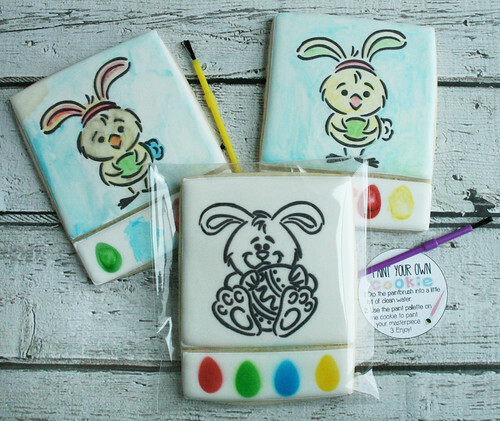 Option 2 – Paint-Your-Own Cookies – $6 – SOLD OUT! 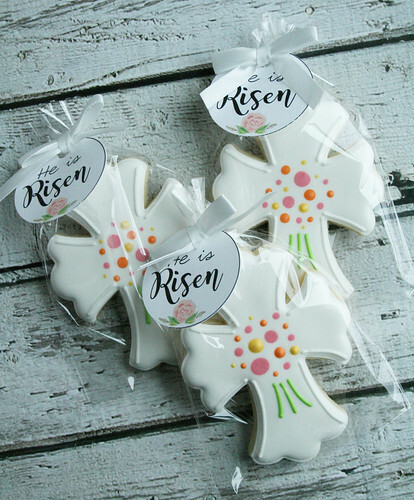 Option 4 – ‘He Is Risen’ Cross Favors – $4 – SOLD OUT! 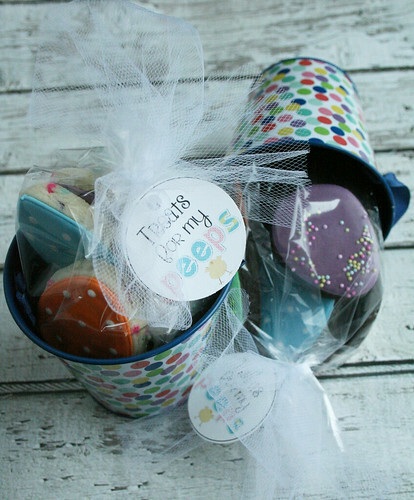 Option 5 – Color-a-Cookie Sets – $22 – ONLY 1 SET LEFT! 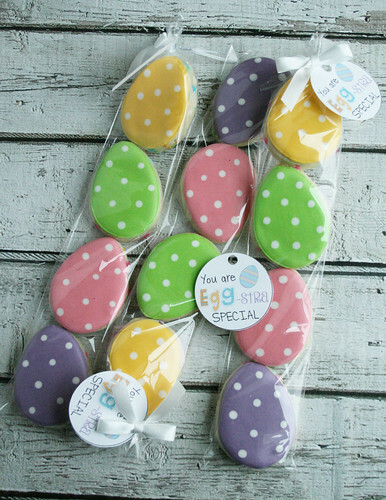 Option 7 – Easter Mini pack – $8 – SOLD OUT! 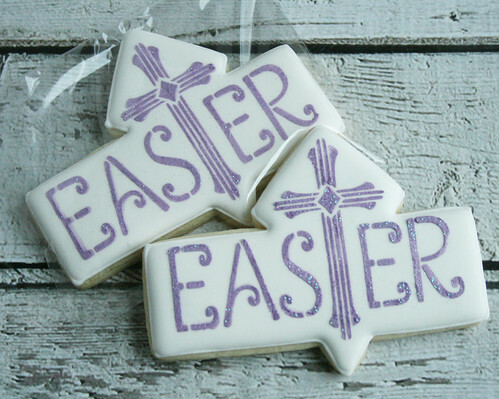 Option 10 – Easter Cross Plaque – $4 – ONLY 3 LEFT! 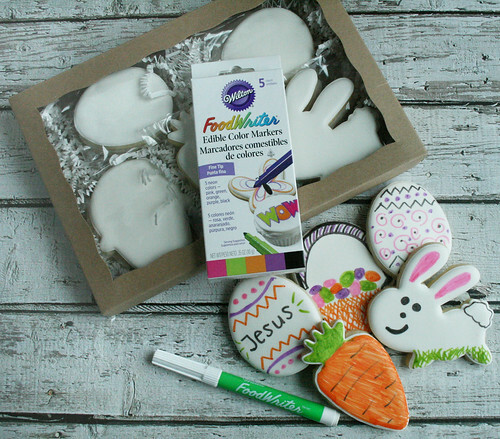 Option 12 – Easter 2-Pack Set – $7 – SOLD OUT! 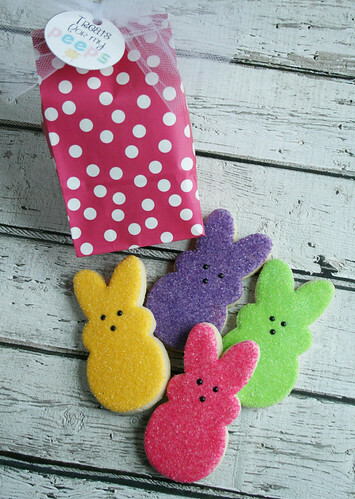 Option 13 – PEEPs Pack – $10 – SOLD OUT! Again, send me your choices via email, with a shipping address if needed. Be sure to note flavor options if choosing a design where that applies, too.